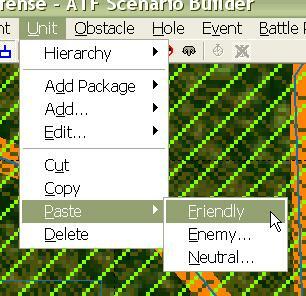 If you wish to create a mirror image of units and hierarchies that you have already created, you can use the Unit Copy features of the ATF Scenario Builder. First, we need to copy the units we want to copy to the clipboard. 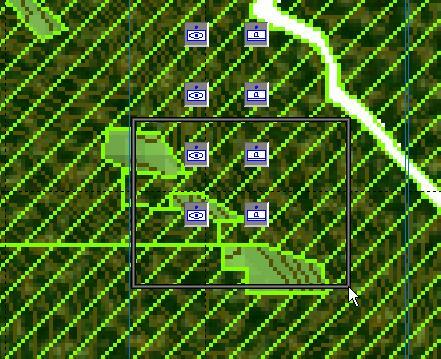 This will allow us to paste any number of copies of the units and hierarchies to the scenario. You can even copy friendly units and hierarchies to the neutral or enemy Unit Lists. 1. Select the units and hierarchies you wish to copy either by clicking on them, shift-clicking on them, or drag-clicking over them. 2. Once the units you want to copy are selected, you are ready to copy them. 3. 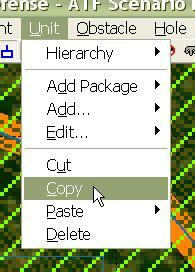 Select 'Copy' from the 'Unit' menu. Now the units are stored on the clipboard and ready to paste to any Unit List, any number of times. Once units are stored in the clipboard, they can be pasted to any of the Unit Lists in the scenario. We are going to do the most common action, pasting copied units to the list from which they were copied. 1. Select 'Friendly' from the 'Paste' sub-menu of the 'Unit' menu. 2. 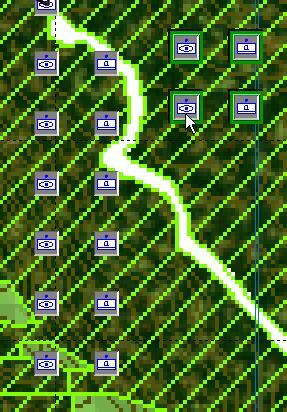 ATF Scenario Builder alerts you whenever units or hierarchies have duplicate names. You will need to provide new names for the copied units. 3. For each copied unit or hierarchy, you will be prompted to change the name. Select a new name for each and select 'OK'. 4. 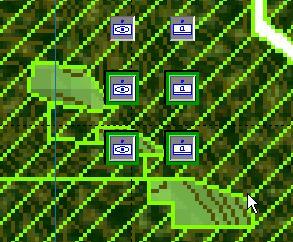 The new units will be pasted in the exact same location as that at which the copied units were copied. They will also be selected as a group. 5. 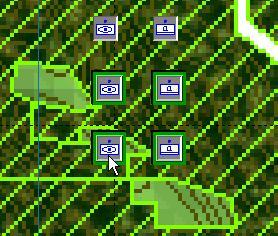 'Grab' one of the units or hierarchies in the group by left-clicking on it and 'drag' it to the new desired location.